Having somehow survived this past semester, I am home again at last. 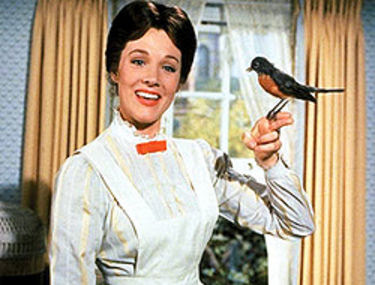 A few minutes ago, while standing in the kitchen, I started singing "A Spoonful of Sugar" from Mary Poppins. (Don't ask me why. I am always singing something.) In true Kate fashion, I was singing it in a British accent. Perhaps in truer Kate fashion, I was singing the verses out of order and just repeating the same few lines over and over again. And then my mom and brother, the only ones home with me right now, started singing along — also in British accents and also out of order. And I thought to myself, I have the best family ever.